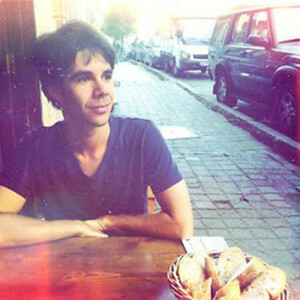 Gabriel Peters-Lazaro is an assistant professor of practice in the Media Arts + Practice Division at the USC School of Cinematic Arts where he researches, designs and produces digital media for innovative learning. As a member of the Media, Activism and Participatory Politics (MAPP) project he works to develop participatory media resources and curricula to support new forms of civic education and engagement for young people. He helped create The Junior AV Club, a participatory action research project exploring mindful media making and sharing as powerful practices of early childhood learning. He teaches courses on digital media tools and tactics, hypercinemas, digital studies and new media for social change. He received his B.A. in Film Studies from UC Berkeley, completed his M.F.A in Film Directing and Production at UCLA and is a Ph.D. candidate in Media Arts + Practice.